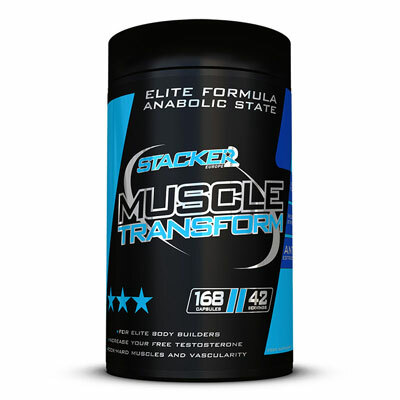 Do you want to build muscles during your sleep? 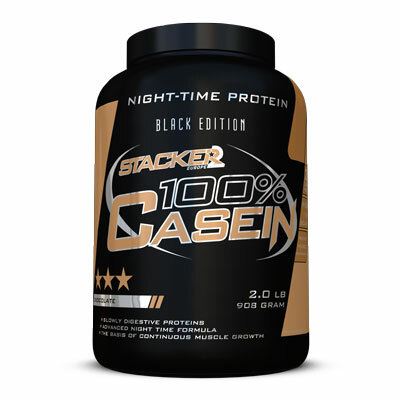 100% Casein ensures that during your night’s rest, your body receives the most important proteins, hour after hour. 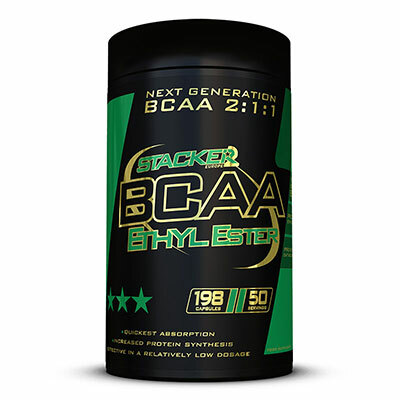 Within a bodybuilder’s diet plan, casein is an absolute must! 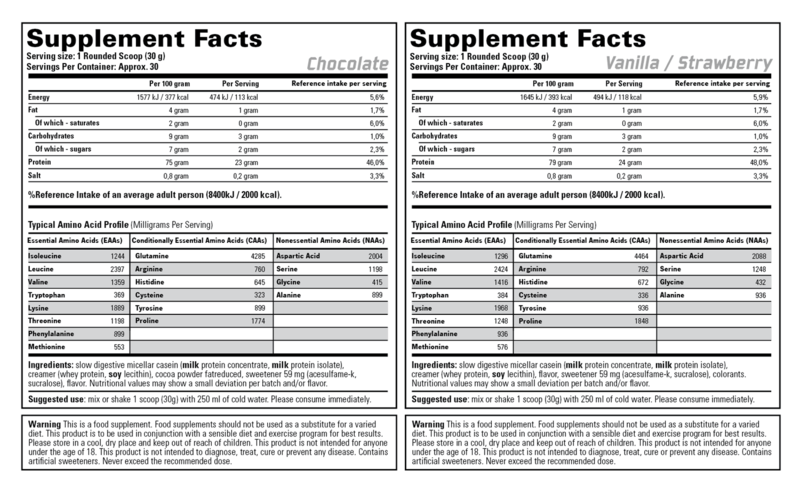 With this tub you can make 30 shakes, which contain the most important proteins of the highest biological value. 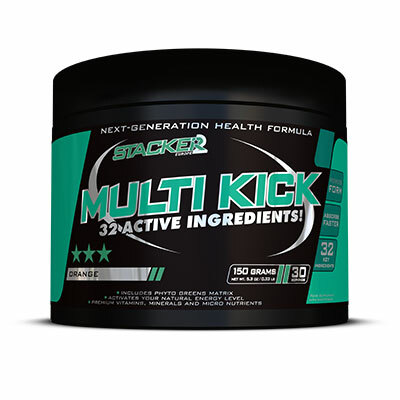 Every shake provides you with 24 grams of proteins, which are absorbed into your body on a phased basis. 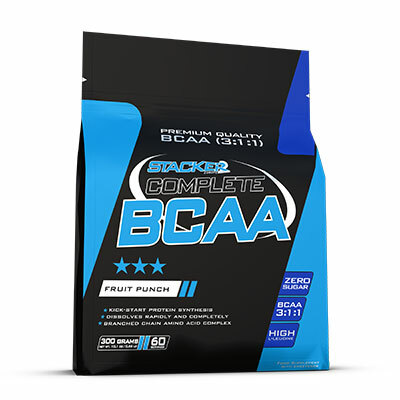 Combining our 100% Whey with 100% Casein ensures that you reach your goals faster! Our 100% Casein is a balanced formula of the highest quality micellar casein. 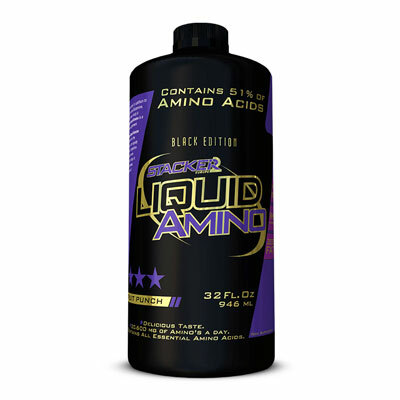 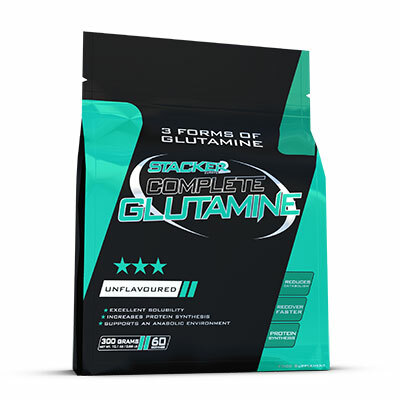 A complete amino acid profile, which, due to the composition, is released into the body in phases. 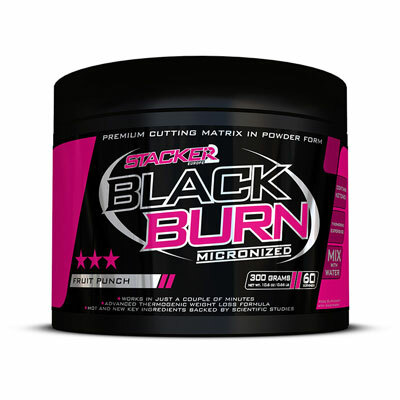 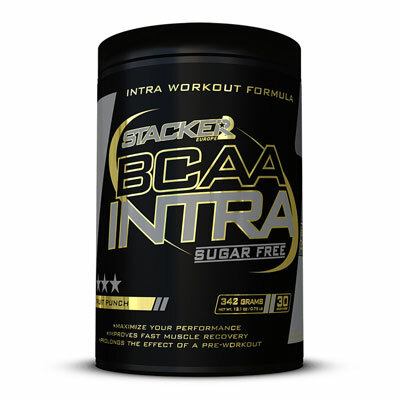 100% Casein contains 5,1 grams of BCAAs and 4,5 grams of glutamine per shake! 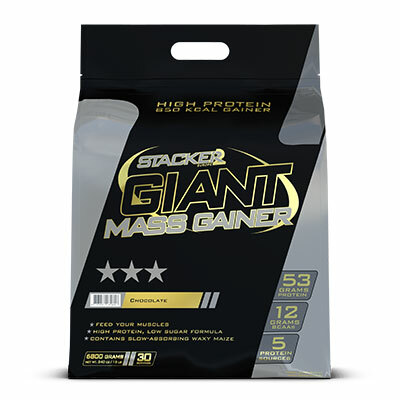 As a result, all night long your muscles are supplied with the nutrients needed to increase your muscle mass. 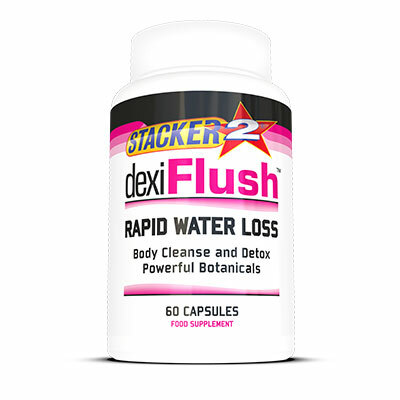 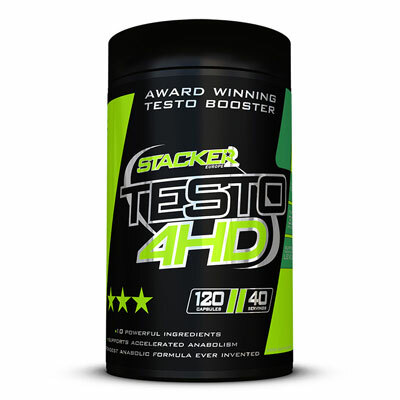 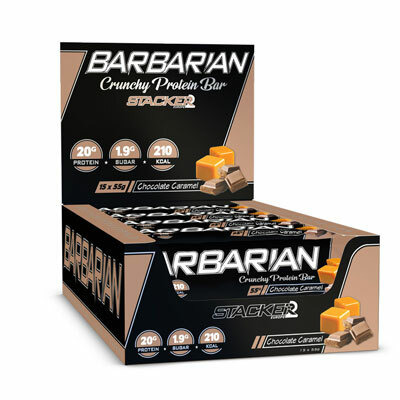 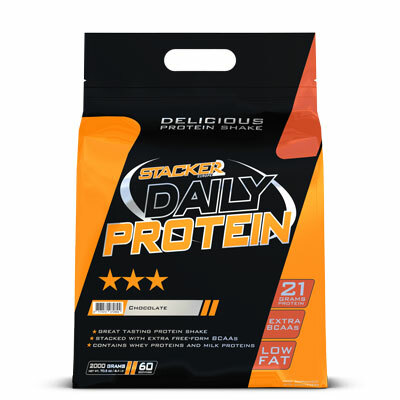 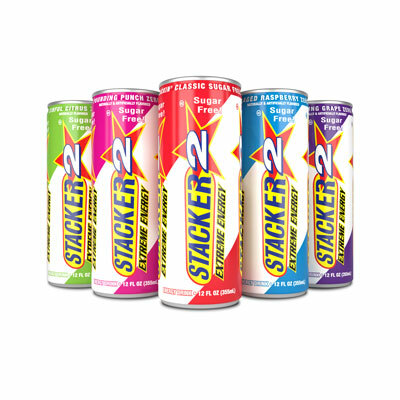 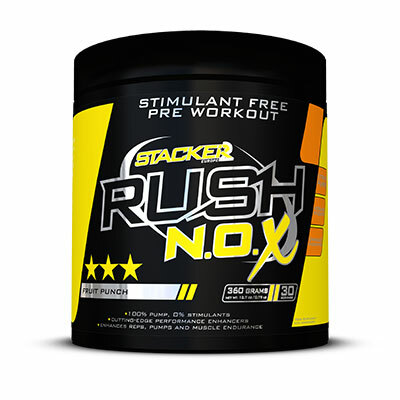 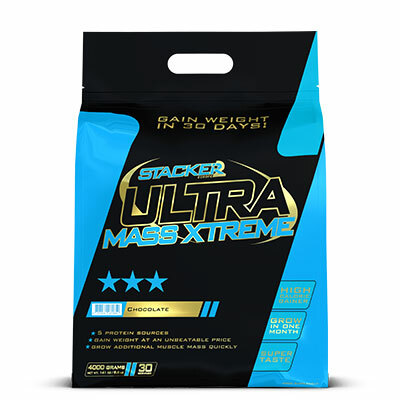 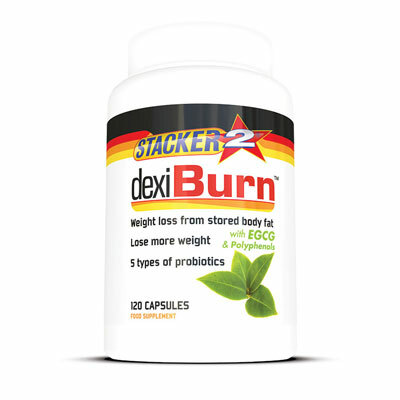 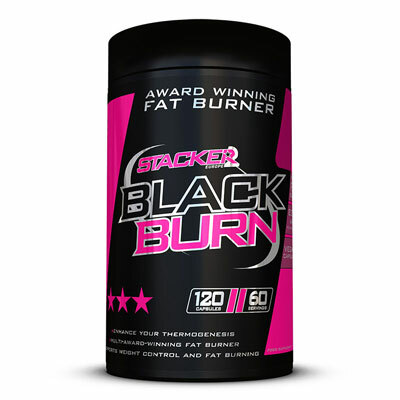 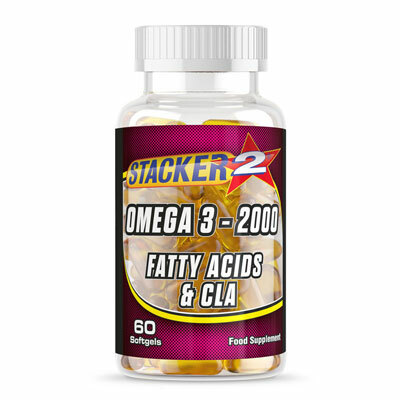 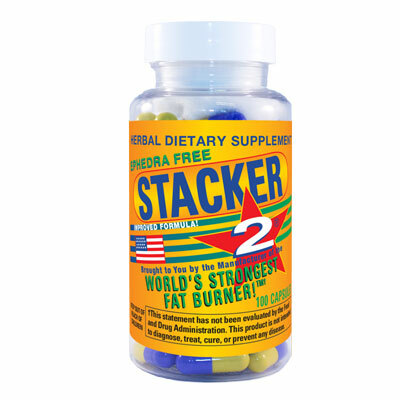 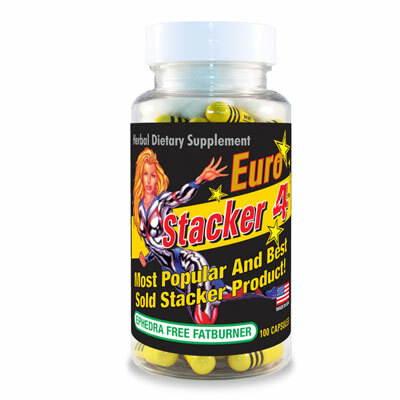 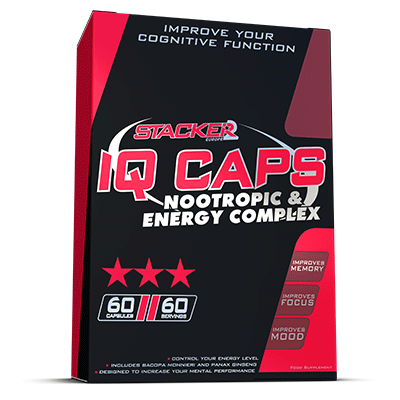 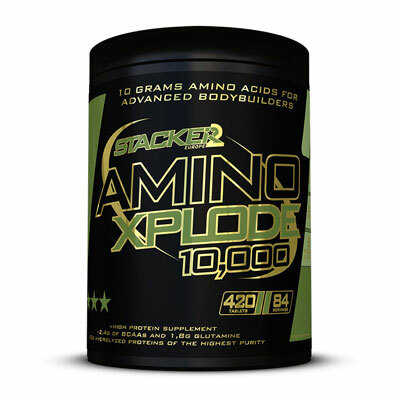 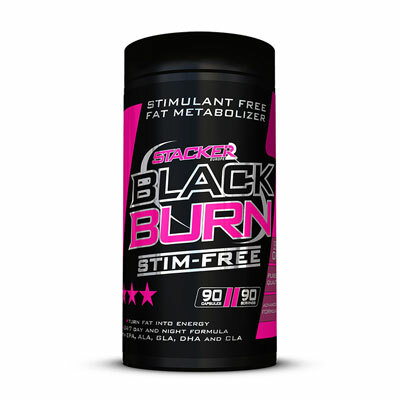 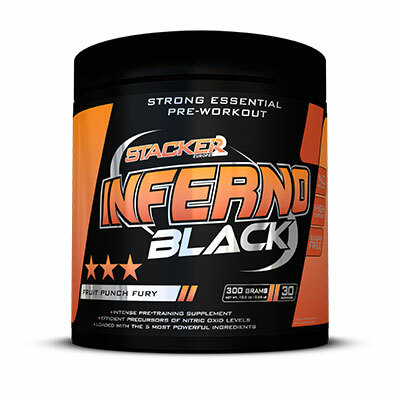 Stacker2 Europe 100% Casein dissolves completely, resulting in the most delicious tasting creamy rich-protein shake ever! 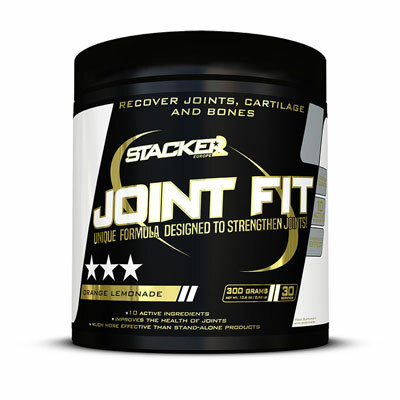 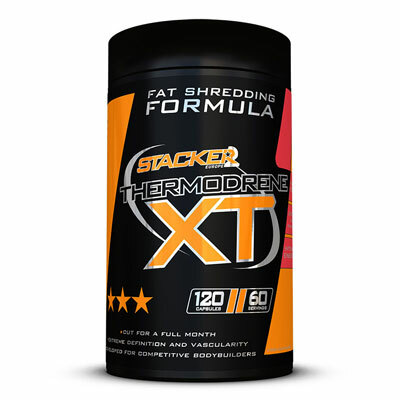 Mix or shake 1 scoop (30g) with 250 ml of cold water. 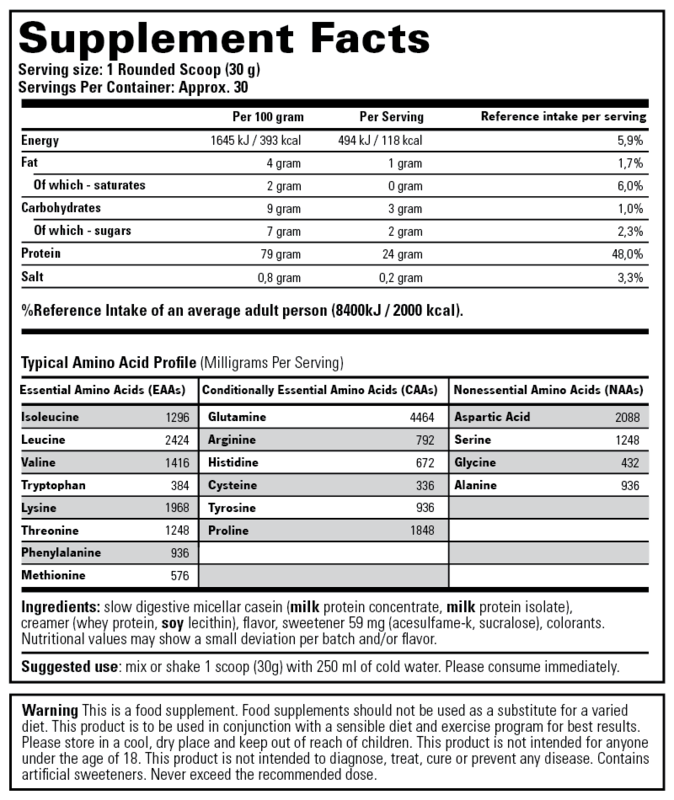 Please consume immediately. 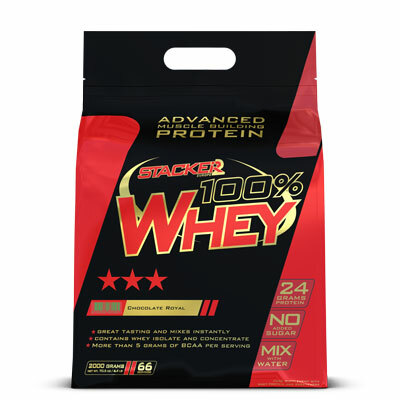 How do I combine 100% Whey with 100% Casein? 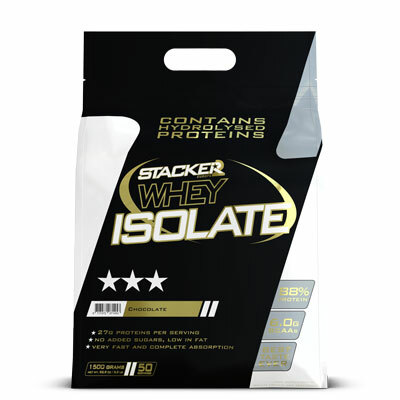 For a bodybuilder, the use of 100% Casein alongside our top product 100% Whey is the ideal way to maximise muscle-building. 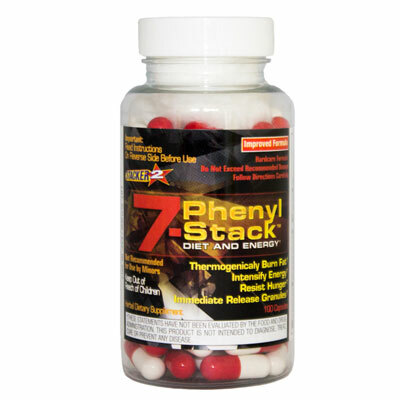 During the day, you replenish your protein needs efficiently with a Whey protein shake. 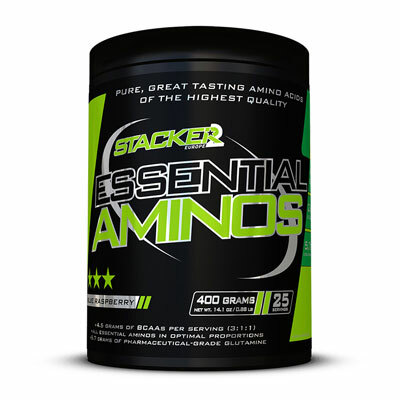 But at night, you want to sleep restfully and you need a time-released supply of a complete amino acid profile: 100% Casein. Combining our 100% Whey during the day with our 100% Casein at night ensures that you reach your goals faster! Had other casein shakes, but this tastes the best (I drink it with water). 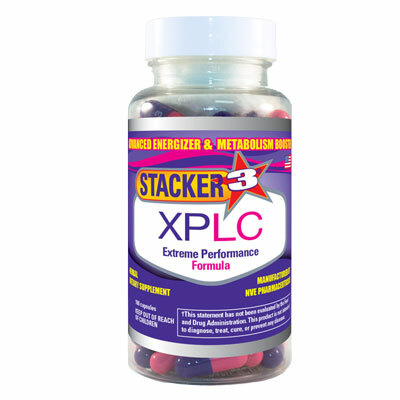 No problem taking it just before bedtime.